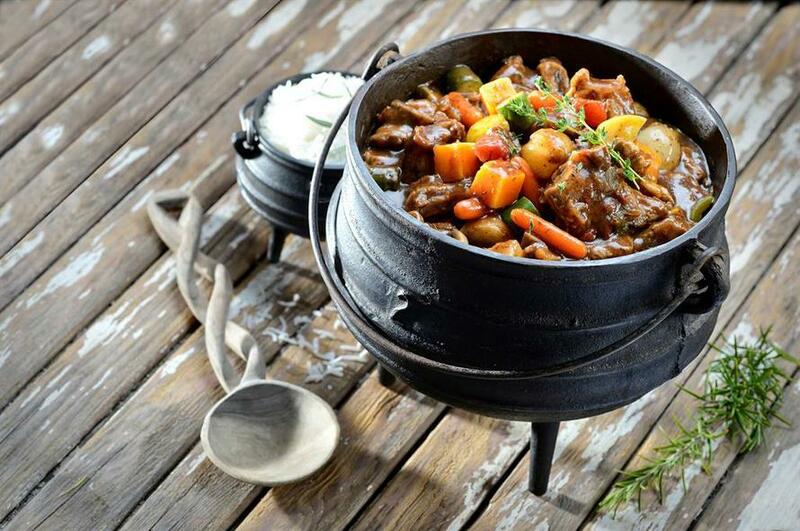 Potjiekos is a dish from South Africa. It means little pot and it is like a stew. 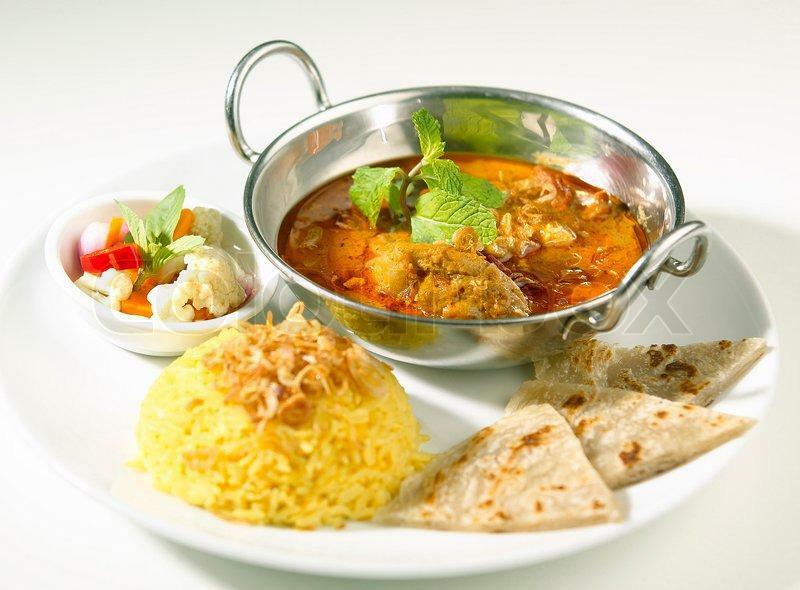 There are many curries and they are served all over Asia - particularly in India. 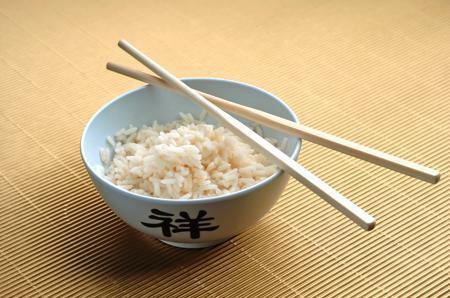 In China the people eat lots of rice - it is a staple food. 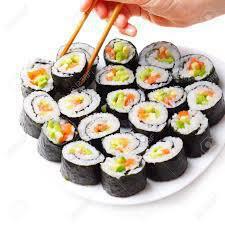 In Japan they eat rice and raw fish, it is called Sushi. In Italy they eat lots of pasta such as lasagne, spaghetti and fusilli. Tacos are from Mexico. They are made with hard tortilla shells.